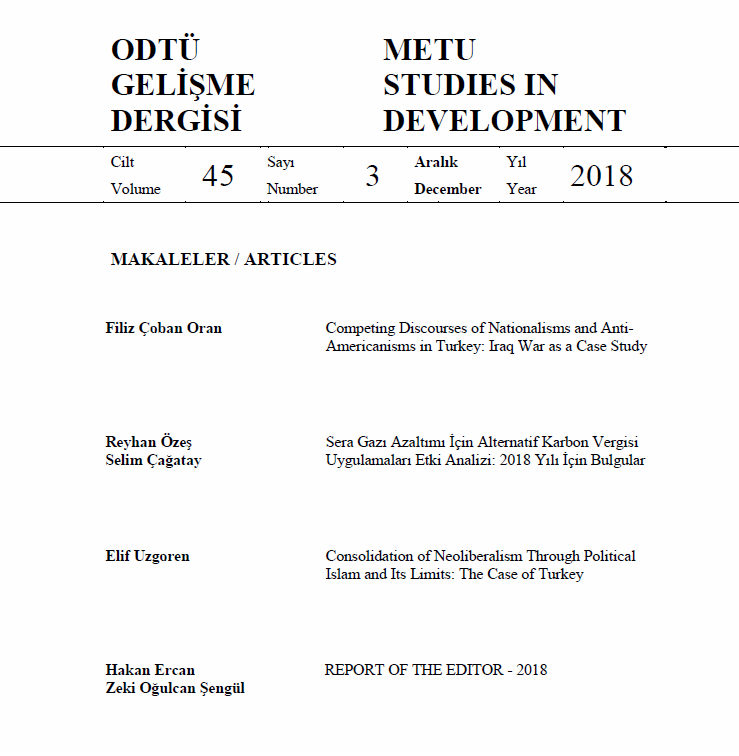 METUSD is one of the oldest journal in Turkey in the area of economics and administrative sciences, established in 1974. The journal is a double-blind refereed journal soliciting original research articles in the fields of economics, business administration, international relations, political science, and public administration. It is currently published as three issues per year, April, August, and December.